I provide highly specialized couples counseling. 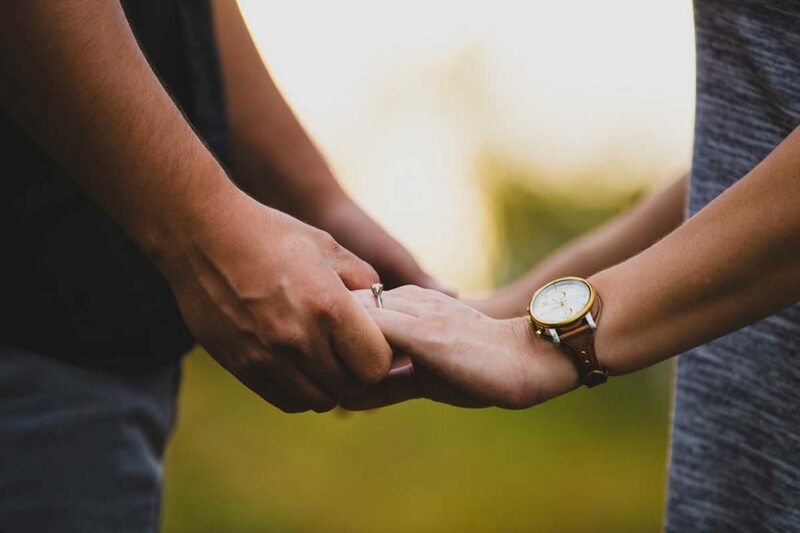 Many well intentioned therapists believe they are offering effective couples or marriage counseling, but they allow conflicts to recycle, do not provide actual strategies and tools for change or do not provide insights that can help you to take on new perspectives and behaviors. Trained in Imago, Gottman, Conscious Loving, EFT and RLT approaches, I can tailor each session to address your specific needs as a couple. My clients have found that my personalized, authentic and direct approach can often feel more successful in one session than years with other clinicians. Your time is valuable and my commitment is to provide steady support as you uncover the roots to your difficulty, learn new skills and remember how to celebrate yourself and your life. You can experience more presence, joy, trust and love in your marriage if both of you are truly willing. I conduct some of my sessions in my offices, but am happy to work with couples by phone or secure video chat. My husband, Matthew, a certified relationship and mindfulness coach, can join any session with advance notice, should you want the unique balanced benefit of a married couple giving real time feedback and strategies. I offer Couples Counseling Intensives for couples who realize that they likely should have reached out for help sooner and want the impact and improvement of the intensive format. Meeting with me once a week is the traditional model of counseling and can be highly successful for many, but if you are going through a crisis, want to connect and/or make a plan for the future or have a number of issues that you feel can be best served by a half day of relationship coaching, feel free to reach out to me. Please see my rates and insurance page for information on the Relationship Coaching Intensive. 2 hour intensive, 2 two 75 minute intensives and 1 30-minute telephone or video sessions, or 2 15 minute telephone or video sessions and unlimited email contact within one month. Three coaching tracks are available for couples interested in intensive and accelerated change in Affair or Betrayal Repair, Reaching New Levels of Trust and Intimacy, and Relationship Discernment (Should We Stay or Should We Go). How can ADHD counseling or coaching help me? A number of benefits are available from participating in ADHD counseling. I can provide support, problem-solving skills, and enhanced coping strategies for issues such as impulsivity, lack of concentration, poor follow through, interrupting, anxiety, relationship troubles, unresolved childhood issues, and creative blocks. Many people also find that ADHD coaching can be a tremendous asset to managing personal growth, interpersonal relationships, family concerns, marriage issues, and the organization of daily life. You’re closer than you think to unlocking your fullest potential. Let me help you achieve your goals in ways you never thought possible. Finding a coach to help you create success in your life is one of the best ways to change your life for the better.